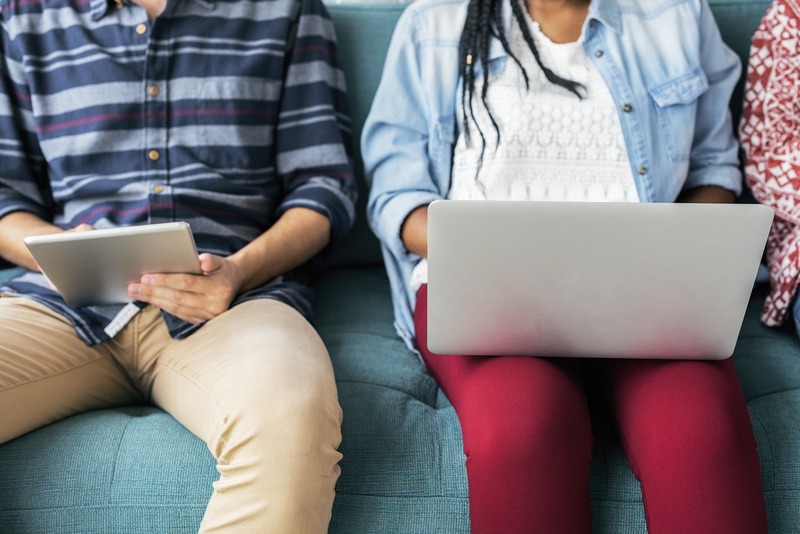 Feb. 28, 2019—On March 1, 2019, Brightspace e-mail support will begin at 9:00 am (instead of 7:00 am). If you have any questions, please contact us at brightspace@vanderbilt.edu. 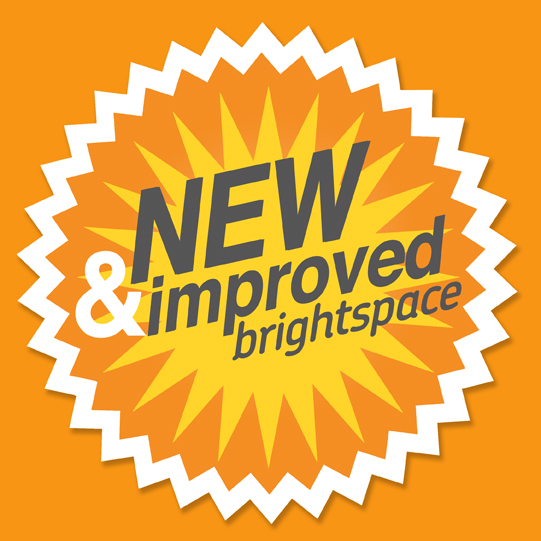 Feb. 11, 2019—On February 15th, 18th, 19th, and 20th, Brightspace Support will begin at 9 am instead of 7 am. Regular support hours will resume on February 21st. If you have any questions, please contact Brightspace Support at brightspace@vanderbilt.edu. Dec. 17, 2018—Brightspace support will be closed for the Holiday break from December 22nd, 2018 through January 1st, 2019. There will be no phone support (e-mail only) on December 21st, 2018. Regular support will resume on January 2nd, 2019. If you have any questions, please contact brightspace@vanderbilt.edu. 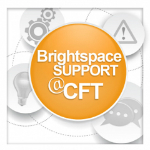 Nov. 19, 2018—Please note that Brightspace will be down for maintenance on Thursday, November 22nd from 8 am to 4 pm (at the latest) Central time. If you have any questions, please contact Brightspace Support. 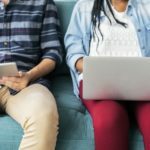 Oct. 26, 2018—On Friday, October 26th, the Brightspace support team will only provide live support from 3:00 to 5:00 pm. Any e-mails or calls submitted outside of this time window will be returned as quickly as possible when support hours begin the following Sunday. If you have any questions, please contact us at brightspace@vanderbilt.edu.